When planning on going for vacation during the summertime, the most common places would be city islands. Whether it is their super soft sand beaches, crystal clear waters, or the exotic wildlife with a city lifestyle, going to a city island is a mesmerizing experience. Recently, the most popular city island destination has been Cabo San Lucas because of how beautiful it is. However, as fun as it is to travel to this beautiful city island, it is important to be aware of a few things when you are going so you are prepared for everything. There is no doubt in saying that riptides are unexplainable especially when beaches are surrounding a city. Because of these powerful waves, many individuals drown each year. Therefore, for a chill, laid back swimming experience you have to swim at Lover’s beach, in the bay, or in the Sea of Cortez while following the local restrictions. If you plan to go surfing, you need to talk to the locals about what beaches would be perfect for surfing. This type of information is not available on maps and only locals are aware of the weather conditions, which is why they give authentic advice. While swimming, make sure you are looking out for jellyfish. These creatures will be swimming around and if you get stung, you must know what to do. You can cream the sting or apply lemon juice on top of it and cover it with a bandage. If you are not a regular drinker, avoid drinking, and swimming because things can go really bad for you. You must monitor your money really well especially if you are getting gas. Tourists are ripped off at gas stations because the locals say that the tourist did not pay the correct amount. When locals see tourists struggling with excessive bags, they offer to help. However, the reason behind these offers is to get a generous tip out of you. Moreover, they do not accept Canadian money at all. When and if renting out jet skis be careful about getting ripped off by the operators. If any paperwork is being handed to you, make sure you are thoroughly reading before sighing anything off. Cabo San Lucas is famous for many things especially its huge spiders, which is why having a can of bug spray on hand is important. If you are on a different or new path, you need to keep your eyes open for rattlesnakes or scorpions. These two creatures are almost everywhere, which is why you must always be on a lookout. All your exit documents must be kept in a safe place as soon as you enter this city island. The reason for this is that you need to hand them over when leaving so you have the permission to leave. When tourists misplace these documents, they are told to pay for them, so be careful. 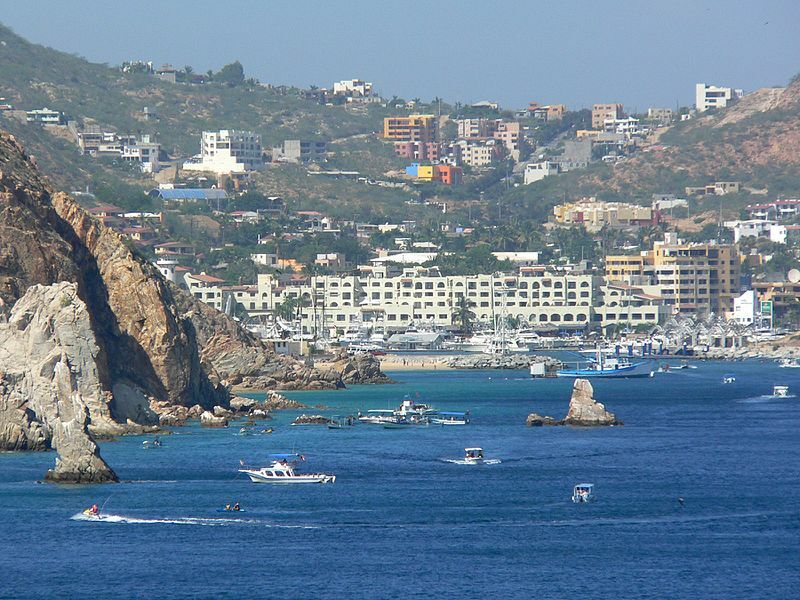 Now that you know everything important before going to Cabo San Lucas, make sure you are planning your trip smartly. TradeShowTravelCo is known for its great travel deals, which is why you need to get in contact with them as soon as possible.